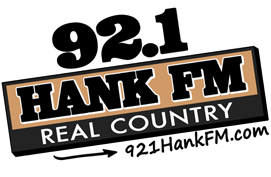 Attention Hank FM listeners! 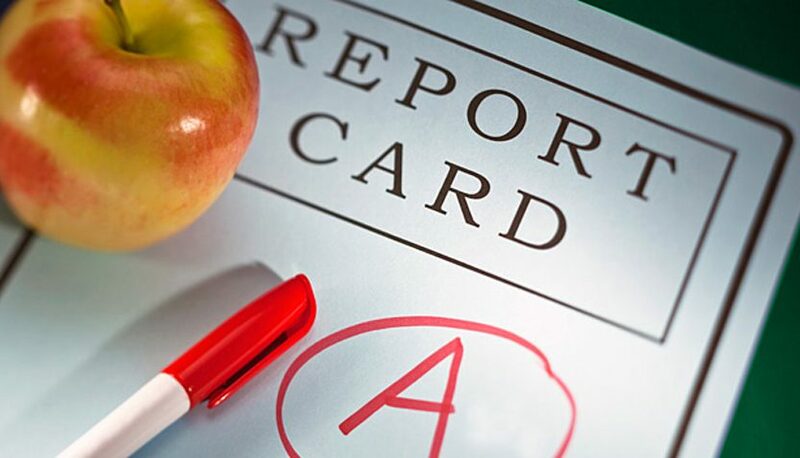 Did you or you kids do good in school based on your last report card? Then kick off summer with a free movie or game rental and a pizza! Here’s the details…. 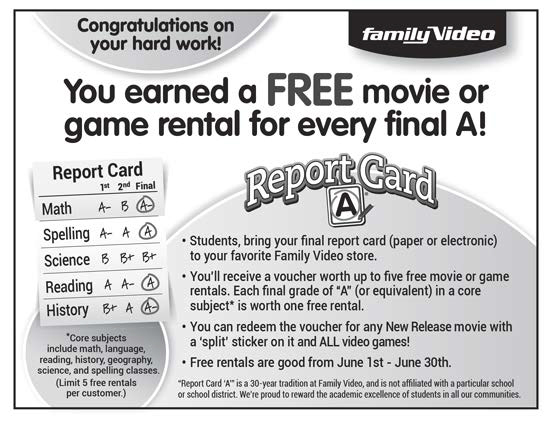 Throughout the month of June, students from kindergarten through college can receive a free movie or game rental at Family Video for each final “A” grade or (equivalent mark) they achieve in a core subject on their year-­‐end report card. The company expects to give away over one million movie and game rentals this summer. 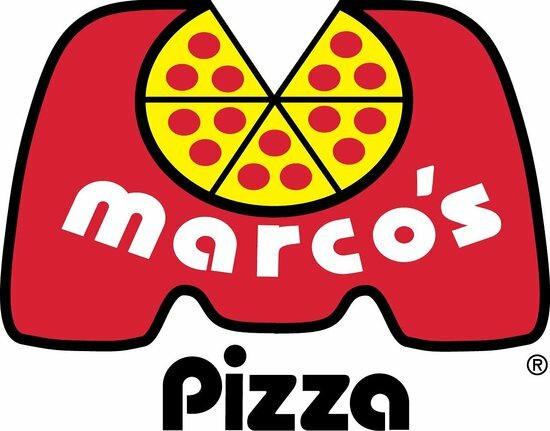 Additionally, all Family Video affiliated Marco’s Pizza locations will give the “A” student a small 1 topping pizza; one per student. What started over 30 years ago as a simple way to reward local students has now become one of Family Video’s most anticipated programs. 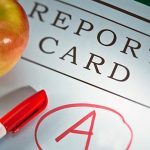 Since its launch by company founder, Charles Hoogland, the “Report Card A” program expands to 745 movie and game rental stores and 152 selective Marco’s Pizza restaurants located in 19 states and Canada. Although the scale of the rewards program has grown, its purpose remains the same: celebrate students who put in the time and effort to achieve success in the classroom. Support from the local communities Family Video serves helps make “Report Card A” and other programs successful year after year. Giving back to the community has been at the core of the Family Video business. In addition to the Report Card A program and the hundreds of local charity events, their annual “Round It Up for Lymphoma” campaign has raised over $6 million in the past six years. All proceeds are donated to cancer research and patient education. Thousands of turkeys and hams are also purchased, packaged with meals, gifted to needy families during the holiday season.